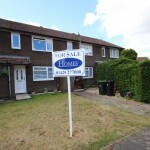 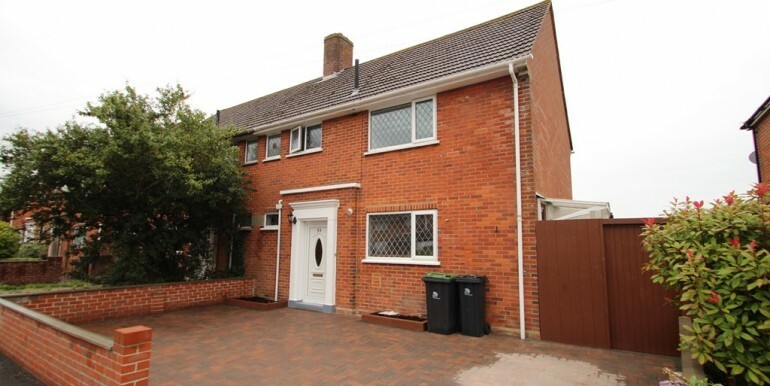 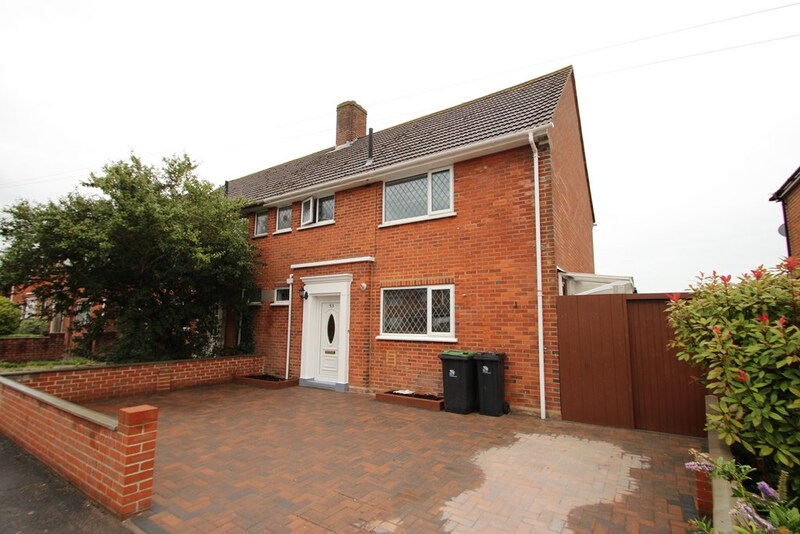 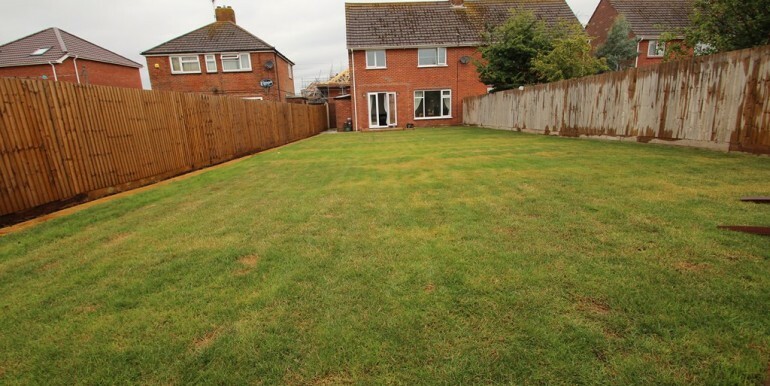 A beautifully presented three double bedroom semi-detached house which benefits from a large, sunny rear garden, good sized driveway, ground floor W.C and no onward chain. 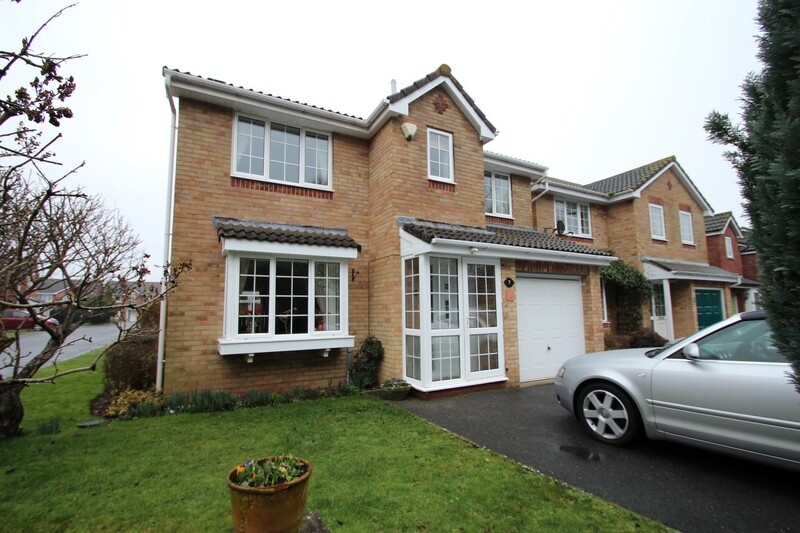 A UPVC double glazed front door leads into the entrance hall of the house where stairs rise up to the first floor accommodation, there’s a good sized under stairs storage cupboard and internal doors lead into the lounge / dining room and kitchen. 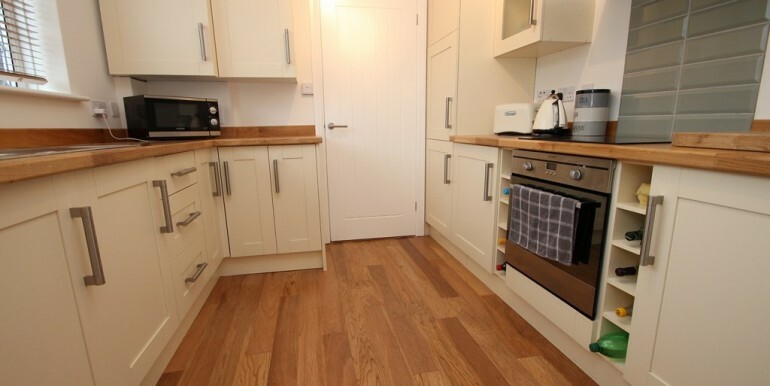 The kitchen, which overlooks the front aspect, has been re-fitted with a modern and bright range of wall mounted and floor standing units surmounted by work tops, there’s an inset stainless steel sink unit with mixer taps and a side drainer, a wall mounted ‘Glow worm’ boiler is neatly concealed into one of the units, built in wine rack, built in double electric oven, inset electric hob with a stainless steel extractor hood over, built in fridge / freezer and a built in washing machine. 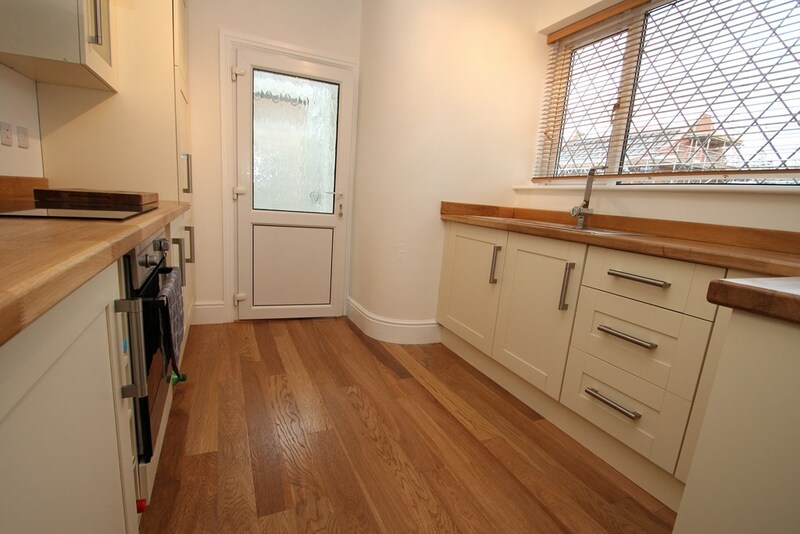 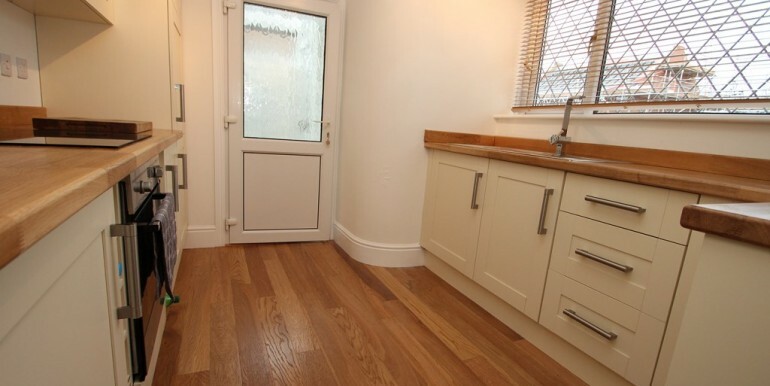 A UPVC double glazed casement door leads from the kitchen to a side porch where a further door leads into a cloakroom with a low flush WC, there’s a good sized storage cupboard with a power point and access from the side porch via a UPVC double glazed door leads out to the side path which provides access to the front and rear of the house. 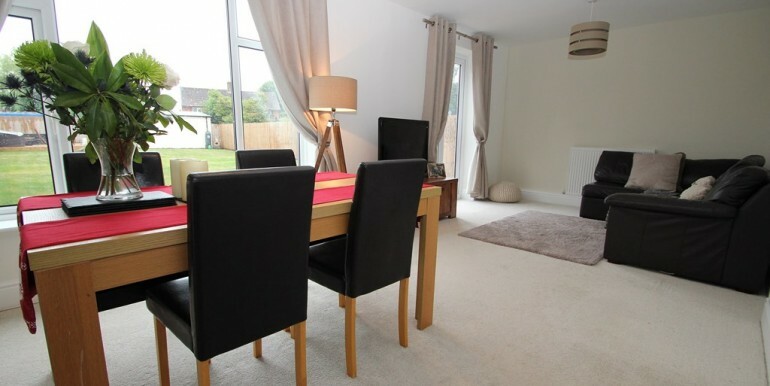 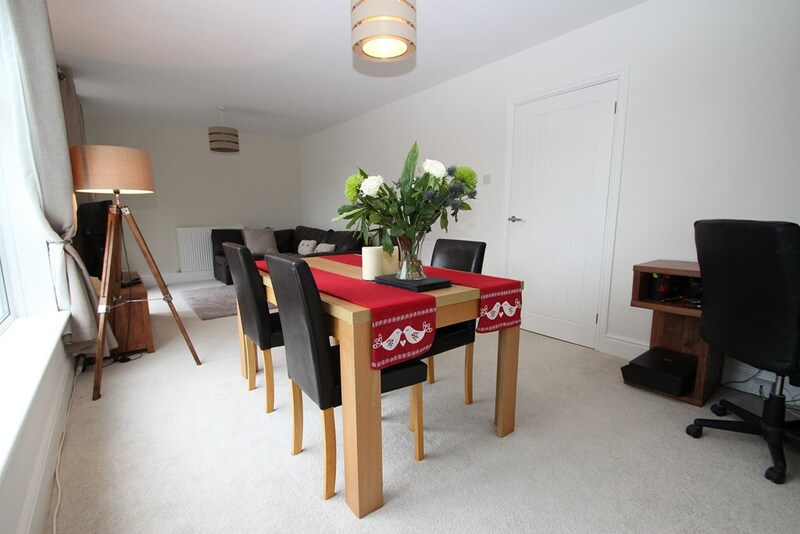 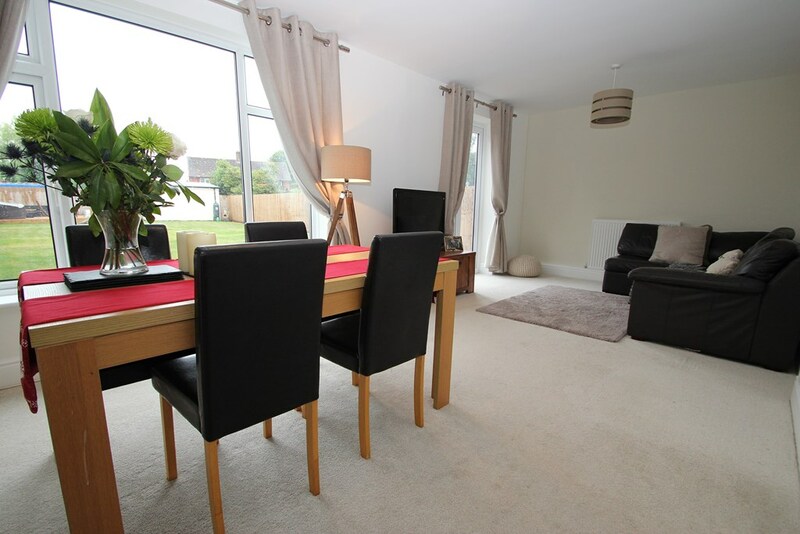 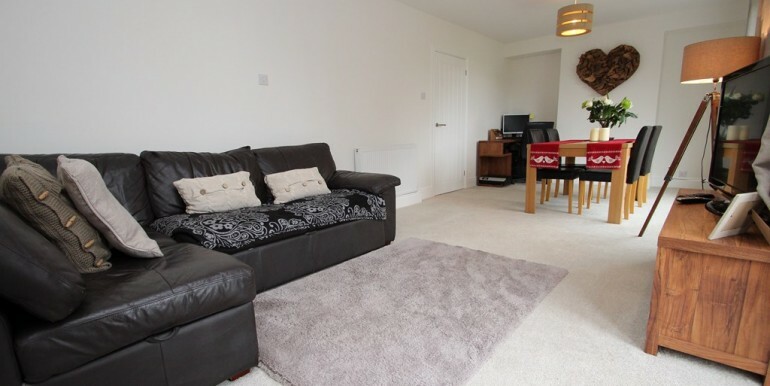 The lounge / dining room is of a very generous size and has access out to the large rear garden via double opening, double glazed casement doors. 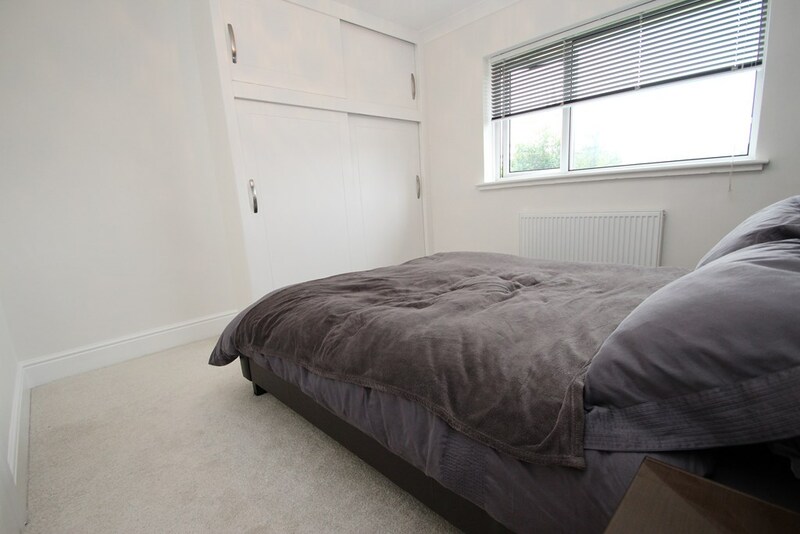 The first floor landing has a hatch up to the loft space and doors lead into the bedrooms and bathroom. 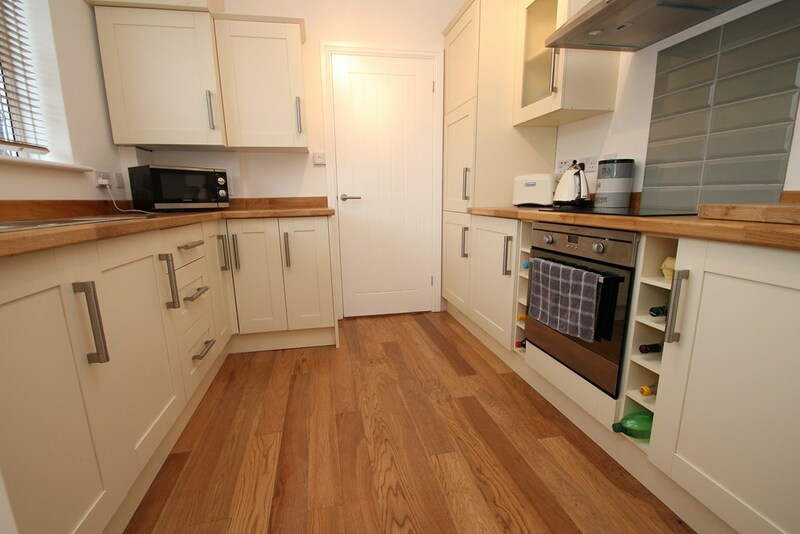 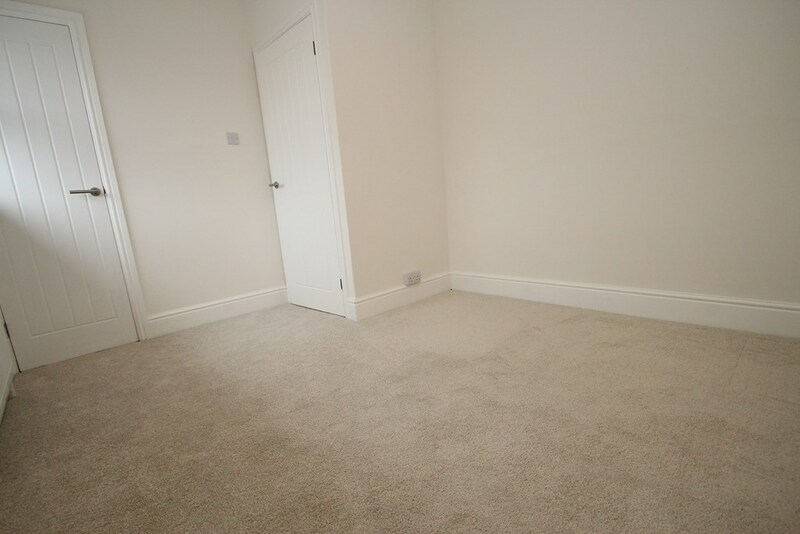 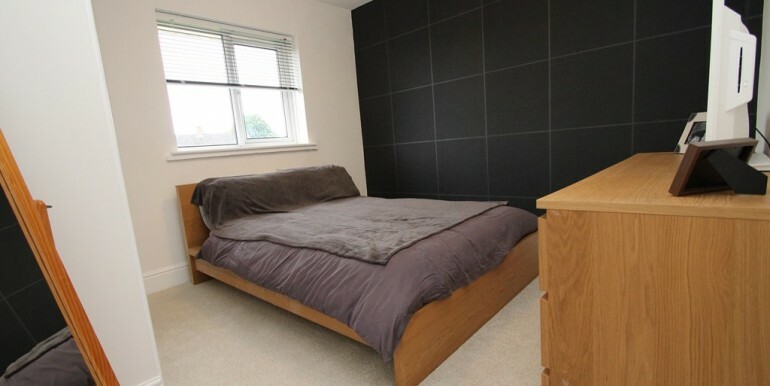 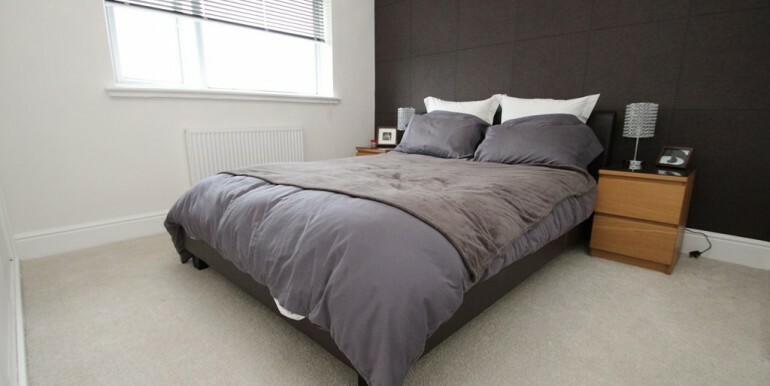 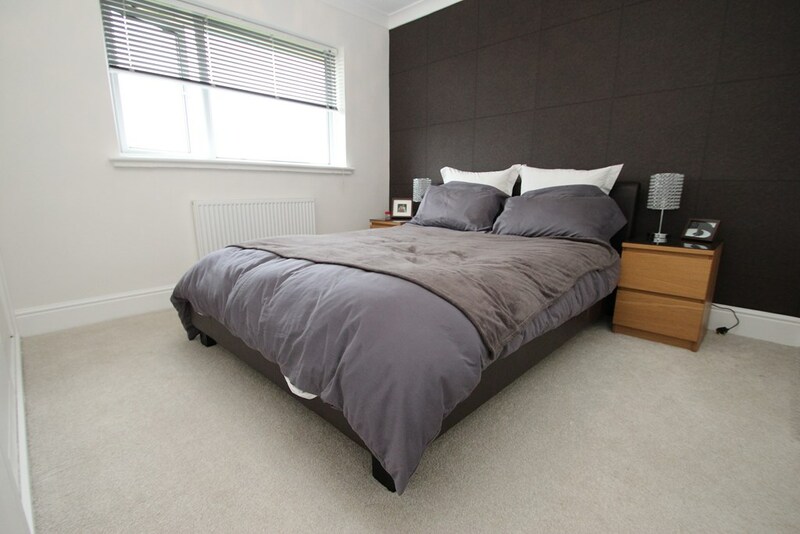 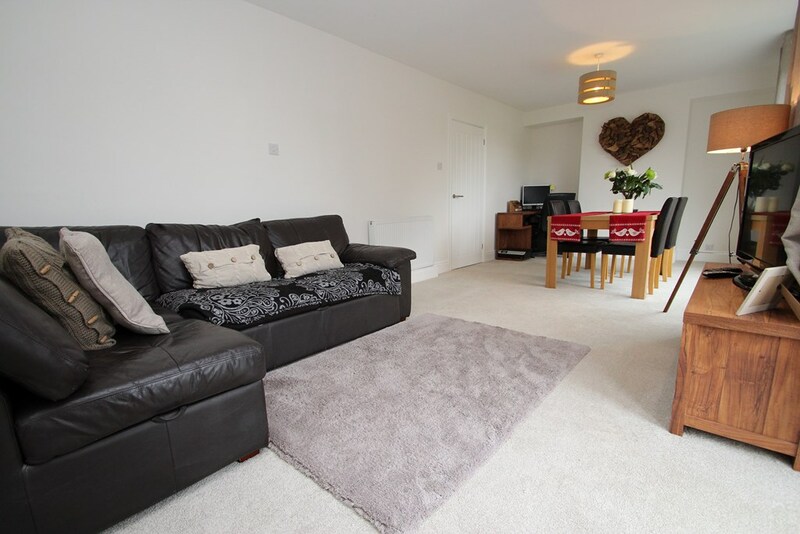 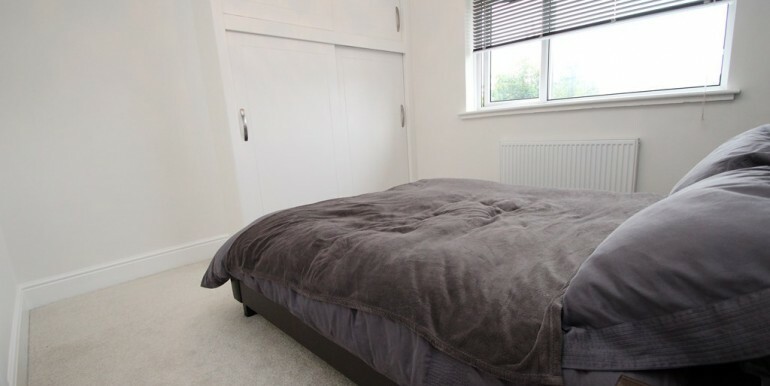 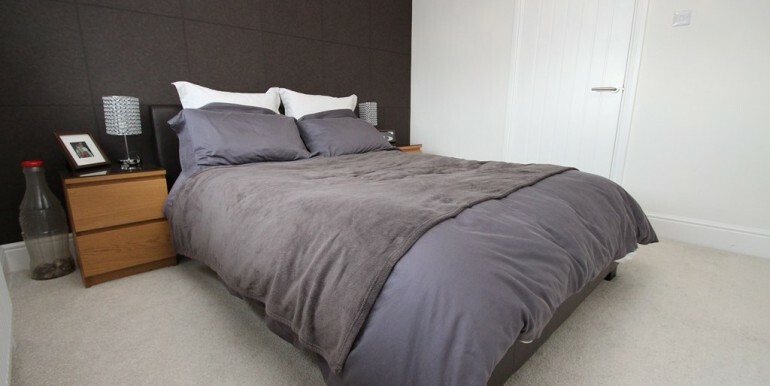 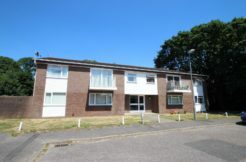 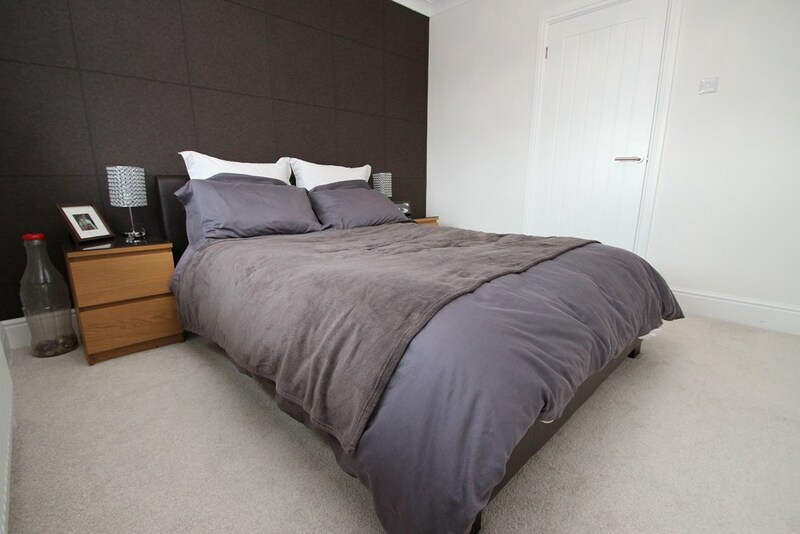 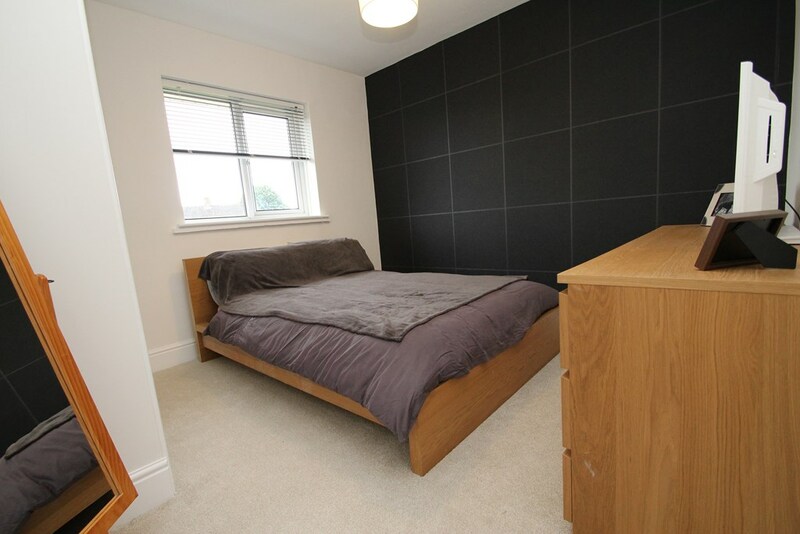 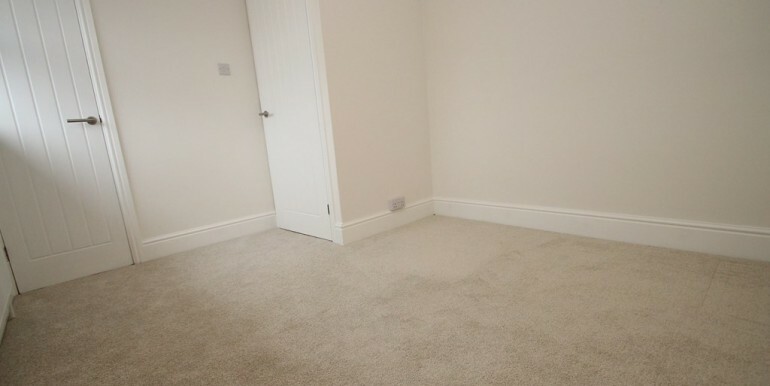 The main bedroom is a large double room and benefits from fitted wardrobes with storage cupboards above, bedrooms two and three are also double bedrooms, bedroom two benefits from fitted wardrobes with bedroom three having a built in cupboard. 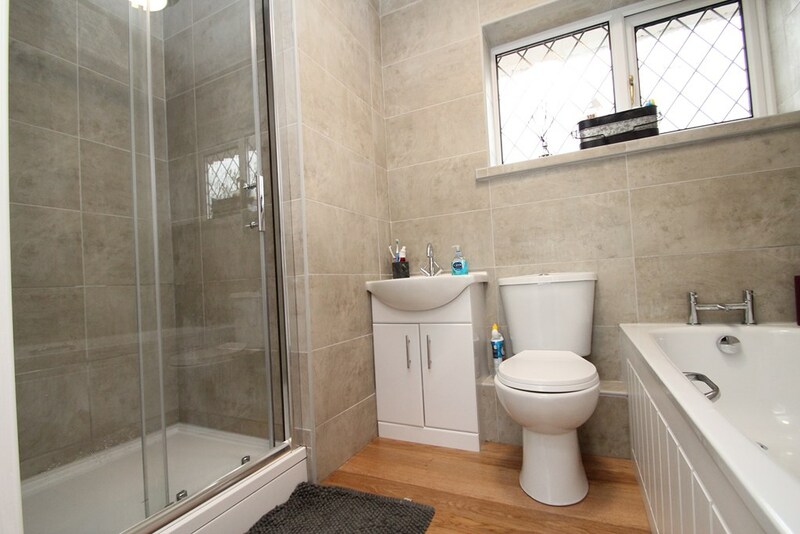 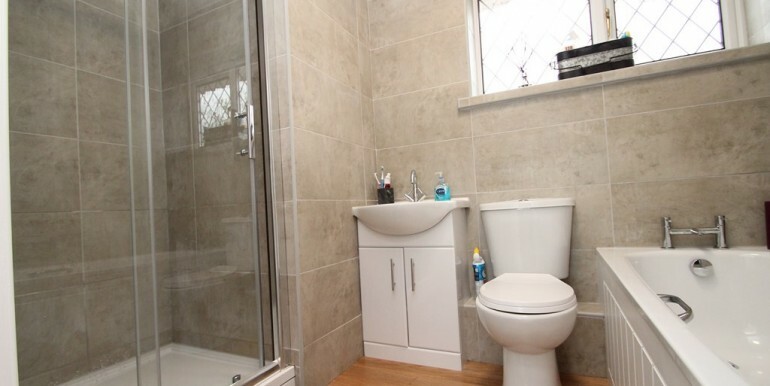 The bathroom has been beautifully finished with fully tiled walls, there’s a panelled bath, separate shower cubicle with a power shower system, close coupled WC, wall mounted wash hand basin with storage cupboards beneath and a heated towel rail. 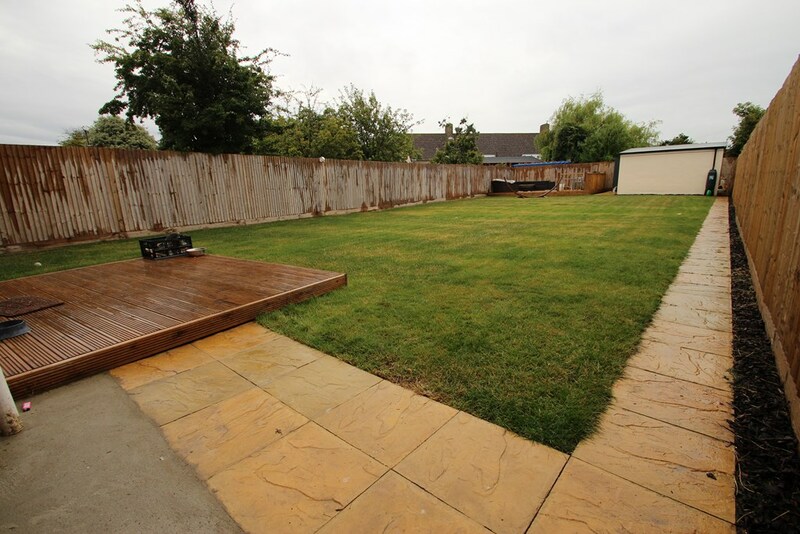 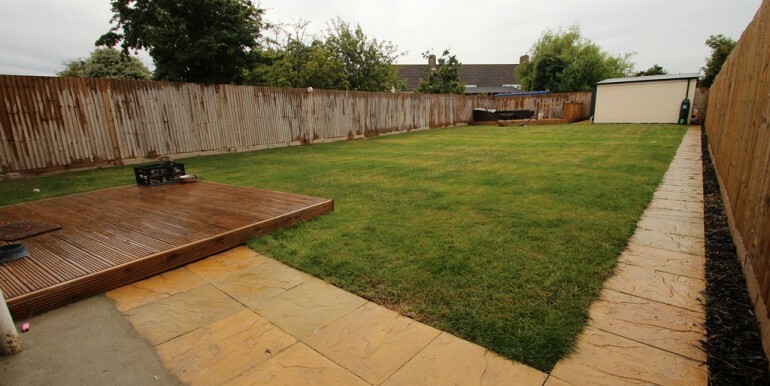 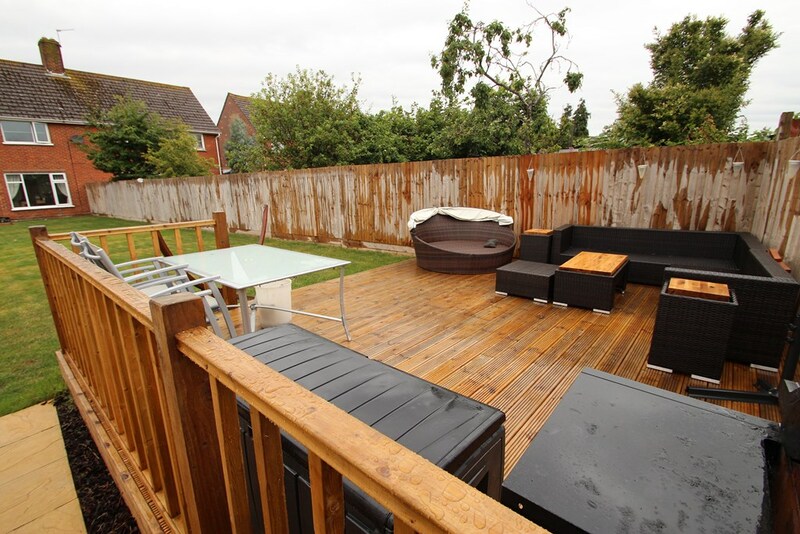 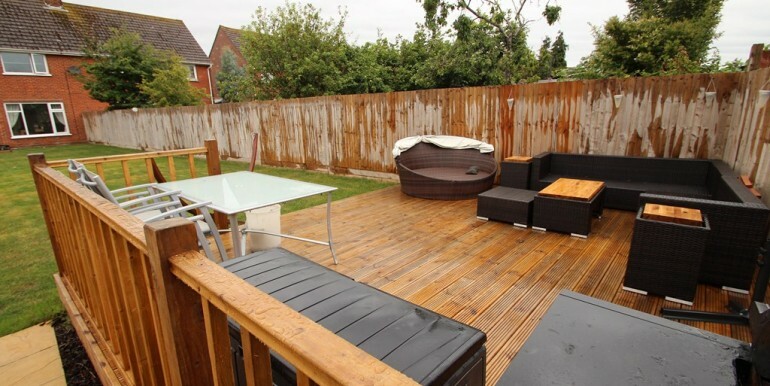 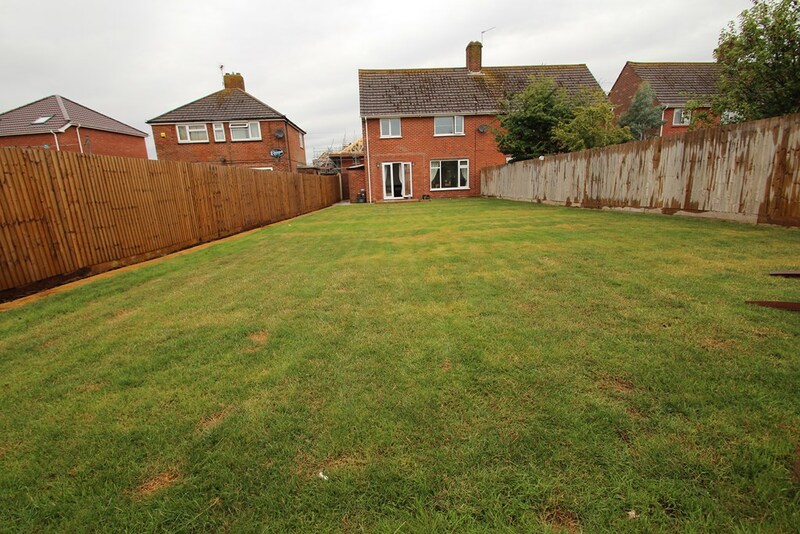 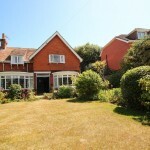 The rear garden enjoys a sunny southerly aspect and has been laid to lawn, to the bottom of the garden is a good sized raised decked area and to one corner of the garden is a good sized brick built outside store. 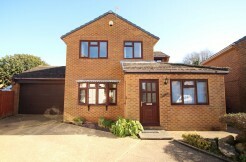 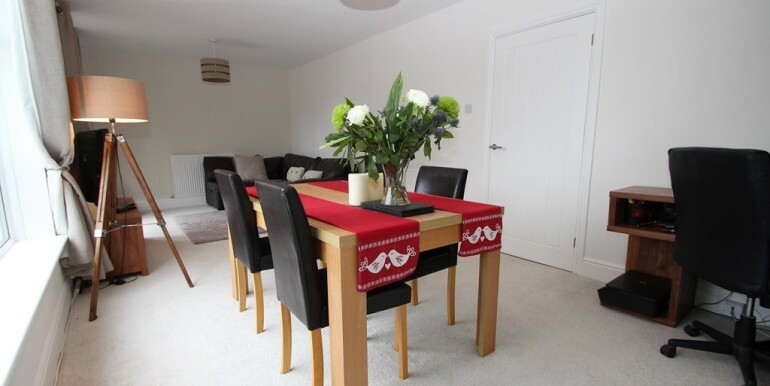 make an appointment to view before embarking on any journey to see a property.